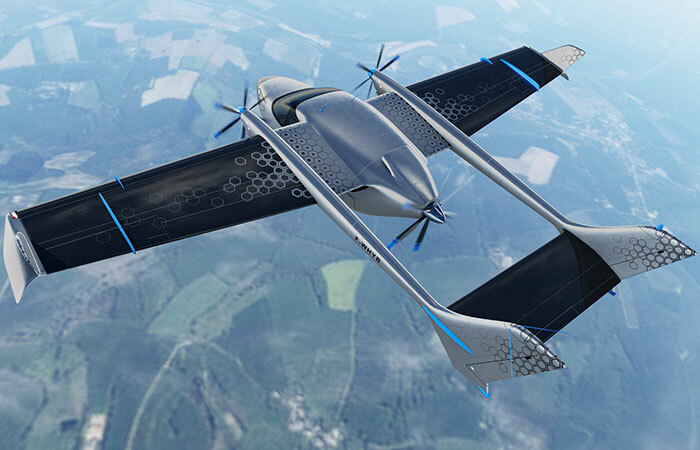 Jean Botti, former CTO of Airbus Group, joined the TransportUP podcast last week detail his journey founding VoltAero, a company that is developing a general aviation-sized hybrid electric airplane capable of flights up to 3.5 hours. According to Botti, the vision of his company is to provide alternatives to Cessna or Cirrus aircraft. Those companies offer similar sized general aviation aircraft, but do not design or manufactur electric or hybrid electric versions. The main competitive features of the aircraft, slated to be named “Cassio” are safety, low noise, and fuel efficiency. Take off and landing will be run completely on electrical power. The plane will only use its traditional thermal engine as a generator to create supplemental electricity during cruise. The generator will also run as a back up in case of an emergency situation during take-off or landing. 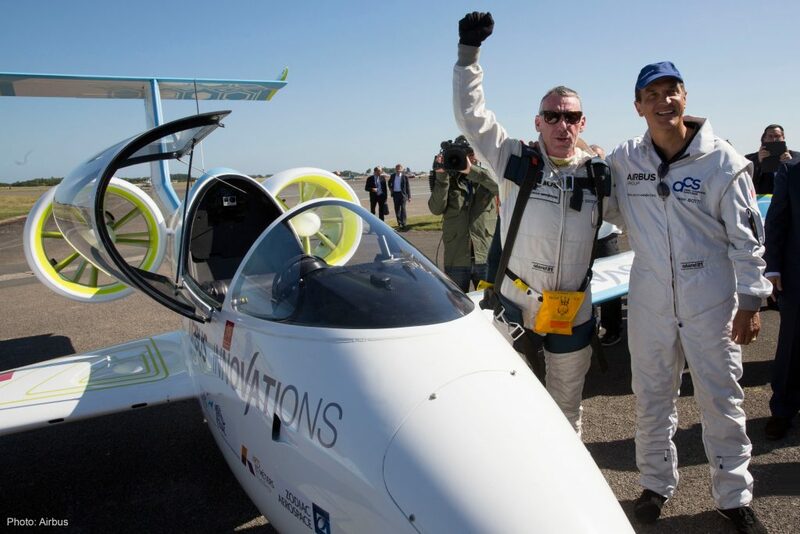 In 2015, Botti led Airbus’s E-Fan project, a fully electric lightweight airplane which successfully flew for 47 consecutive minutes over the english channel. 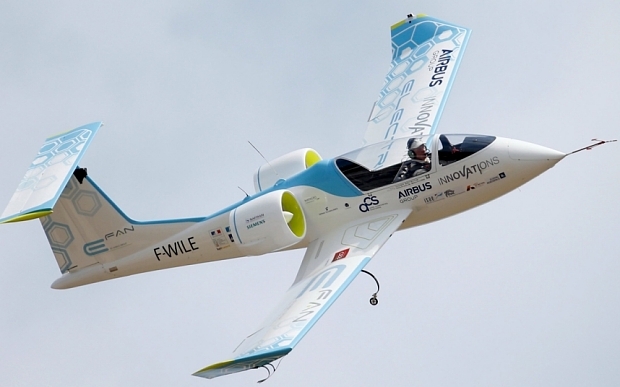 However, when Botti left Airbus to found VoltAero in early 2018, he decided to make a dual-energy airplane to create the safest aircraft possible. 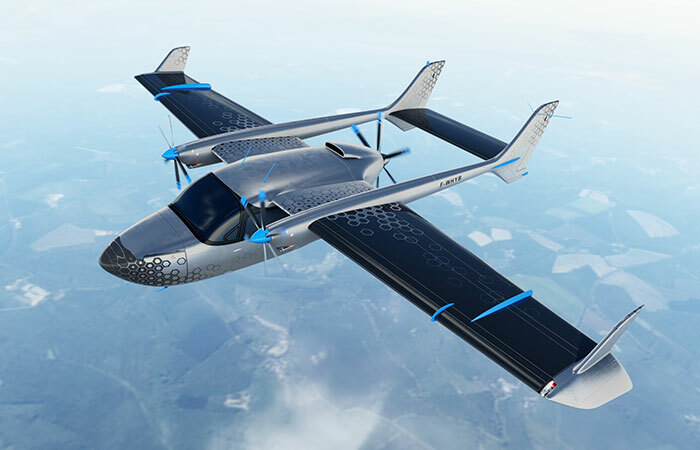 The eventual goal of VoltAero is to create a suite of 4-9 seat aircraft that can be used by private owners, air taxi/charter companies, commercial flights for point-to-point regional travel, and for use in other utility-category applications. At full scale, VoltAero expects to manufacture 150 of the new aircraft per year. You can learn more from Jean Botti in our recent podcast! Why it’s Important: VoltAero is on the forefront of electric power for general aviation aircraft. While the Cassio does need a thermal engine as a generator, it can be fully electric once battery technology enables higher energy storage. Advancements for this kind of electric flight tech mean huge steps for the Urban Aviation industry. Better tech as is being developed by VoltAero is going to be highly desired by every urban air taxi operator looking for higher ranges and safety options.